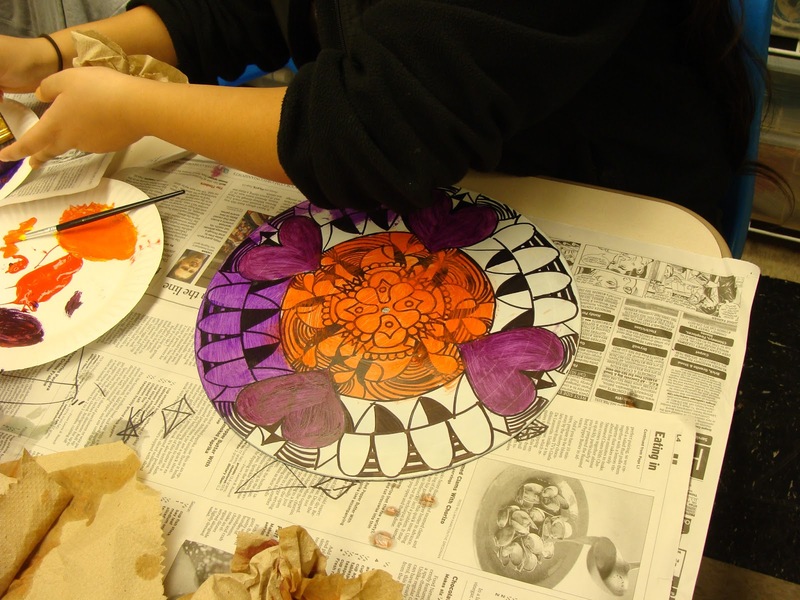 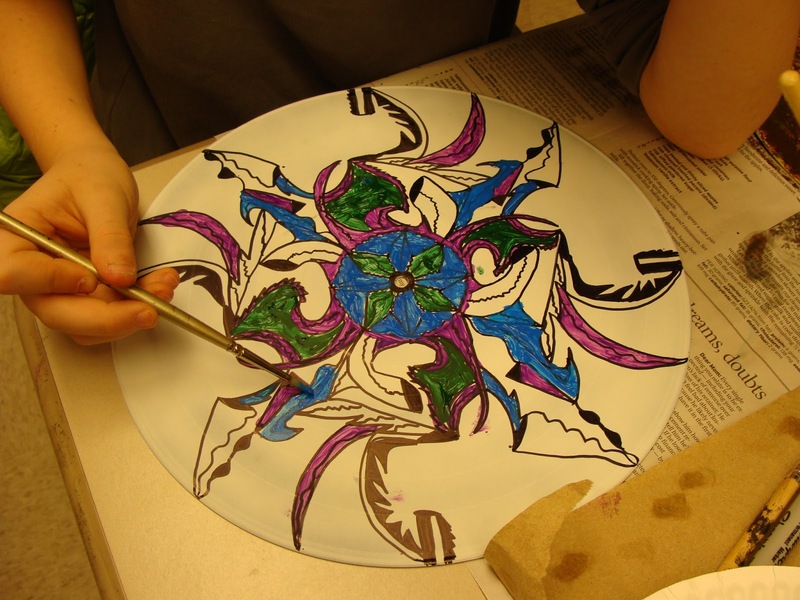 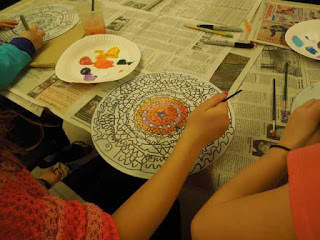 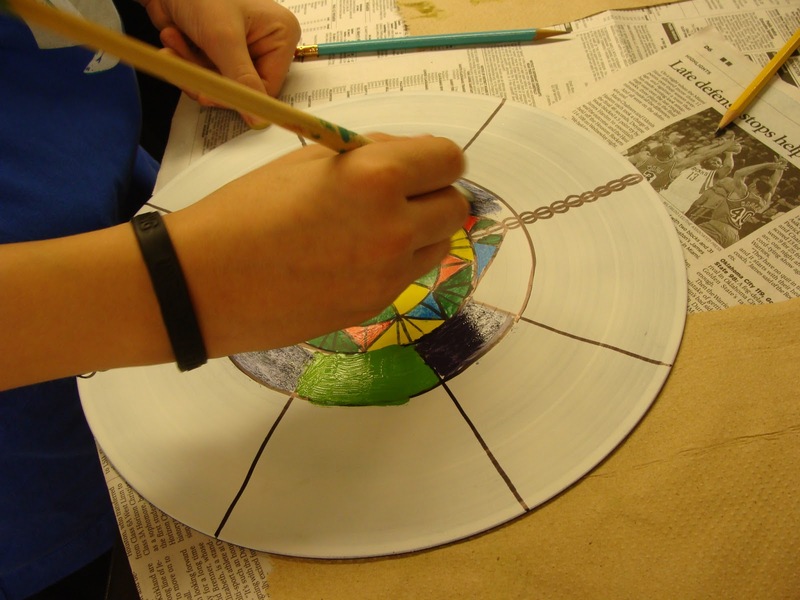 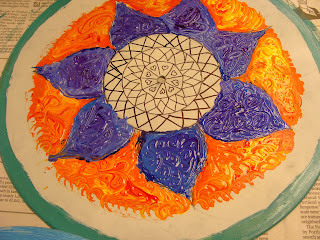 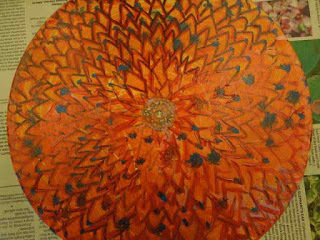 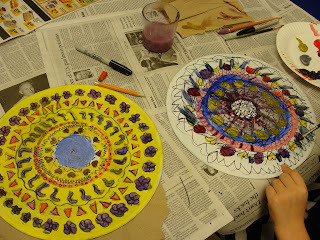 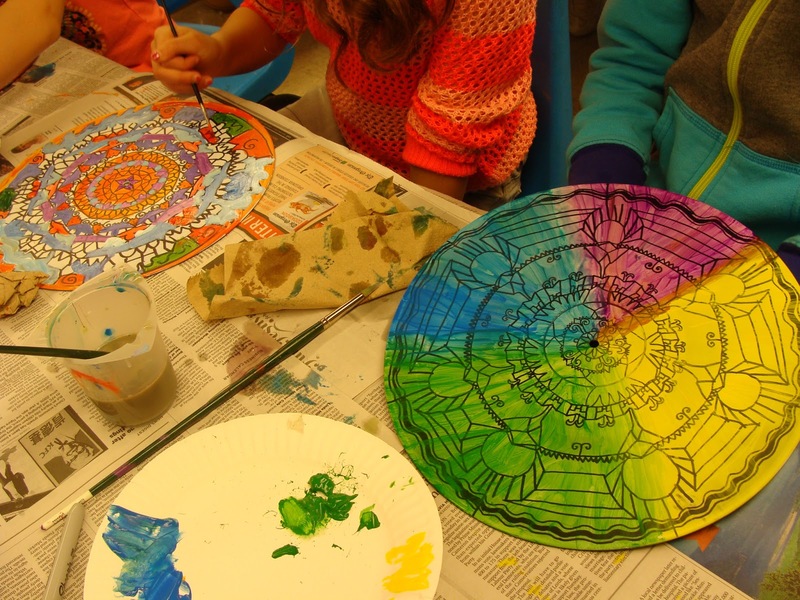 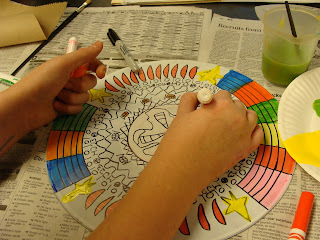 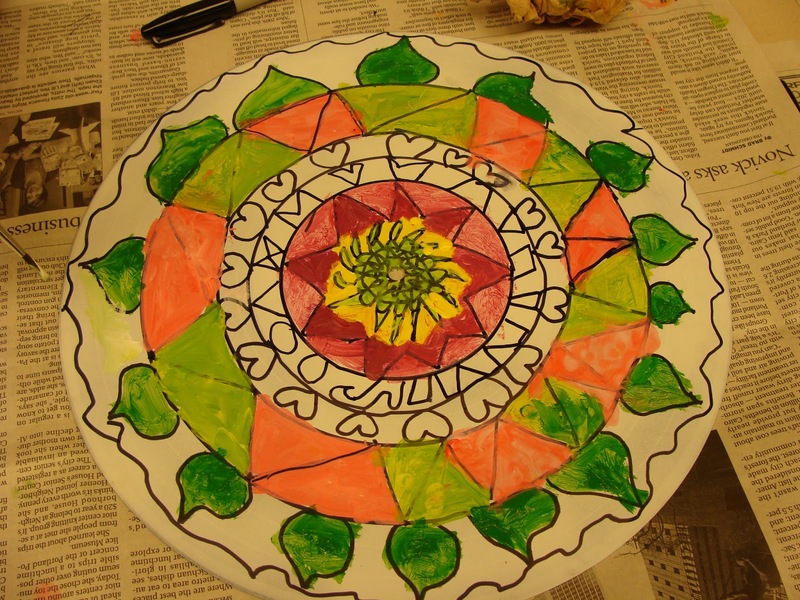 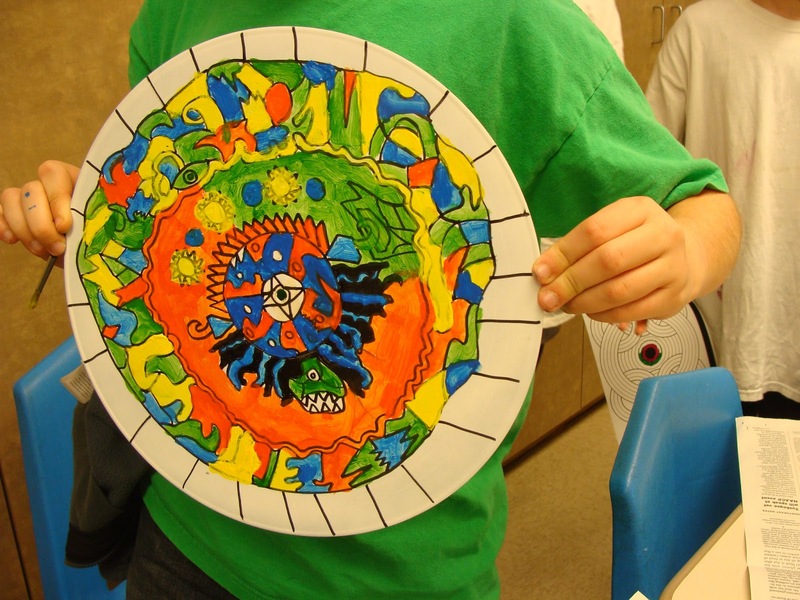 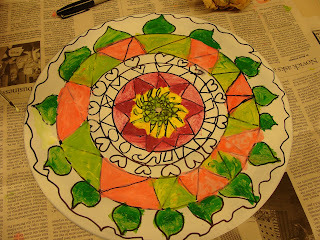 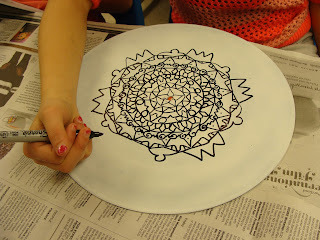 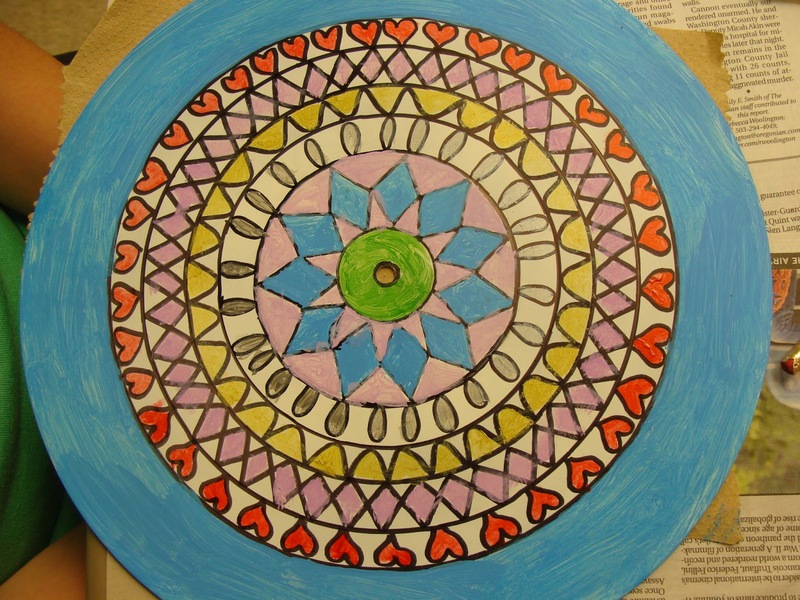 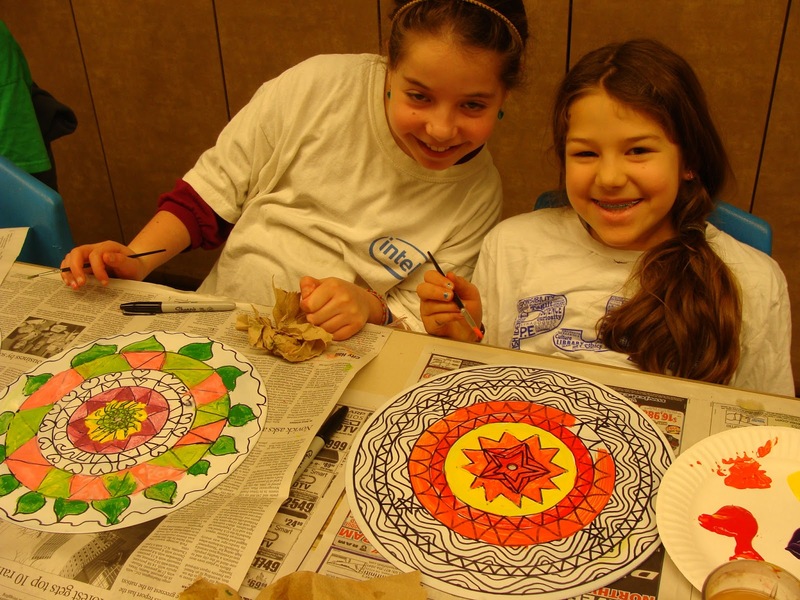 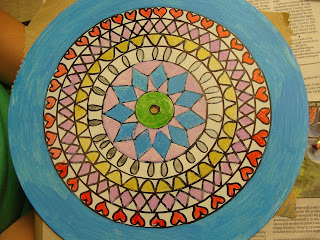 Last month, I had the pleasure of teaching a mandala workshop for kids at the Portland Jewish Academy in conjunction with their unit on upcycling. 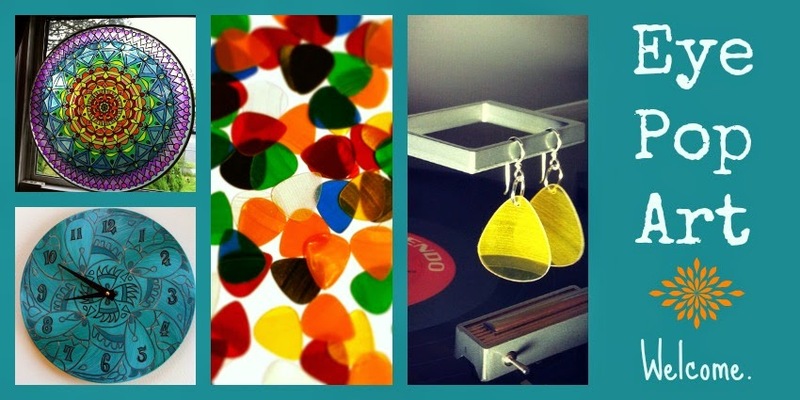 Here are some photos of their beautiful creations! 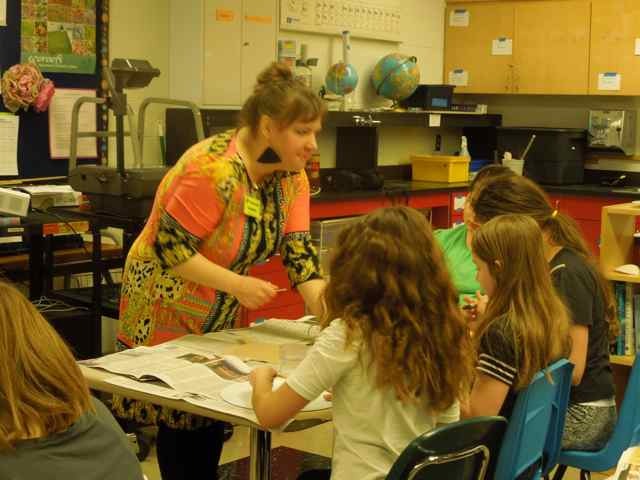 Please contact me if you are interested in having me teach a workshop at your school!